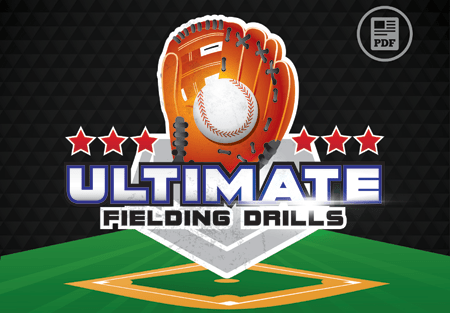 When planning your baseball practice drills, take some of your team’s favorite drills and games and only use those for the day or week. Your players will love it and you’ll find they give 110% and feel you respect their input. 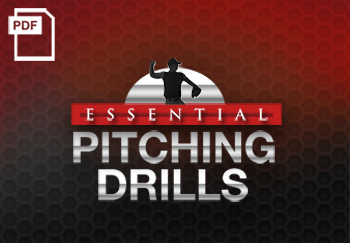 working on quick hands to the ball & upper body strength: Same concept as the pitching speed drill except for bat speed. 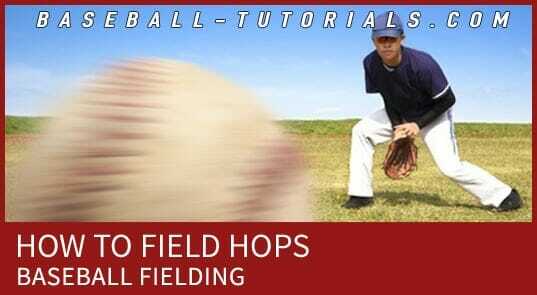 Soft-toss to batter as quickly as possible. Game: Count how many balls hit in a set amount of time or time how long it takes to hit an entire bucket. 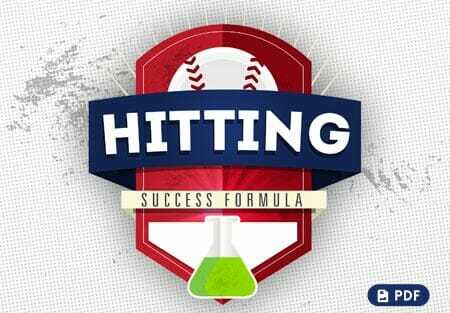 Hitting drill works on weight transfer and powering through the ball, works on breaking the bad habit taught in rec. ball leagues of “squishing the bug” with their back foot. Place ball on tee. Player gets in normal batting stance, takes approx.3 steps back toward the catcher, align bat in center of body, as player takes 3 steps forward bat/hands glide into load position, then hit ball off tee. Tip: Player needs to think, slow feet, quick hands. 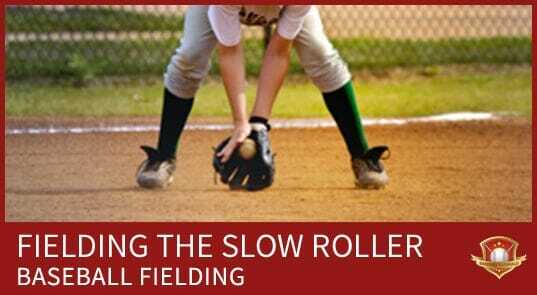 While taking grounders, fielders have three seconds to field the ball and throw a runner out at 1st base. Either the fielder, coach, or other players yell out 1-one thousand, 2-one thousand, 3-one thousand. The count starts as soon as the bat makes contact with the ball. 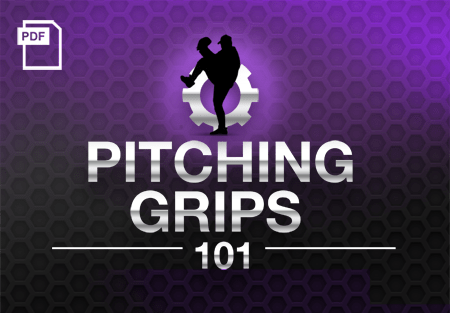 The object is for the throw to reach the 1st baseman before the 3 seconds are up. 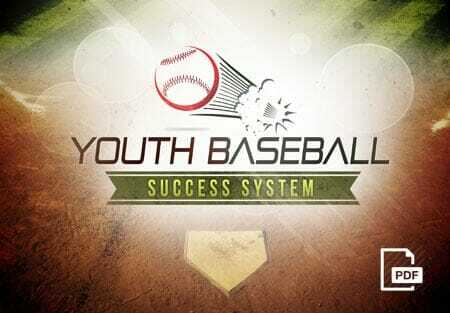 Game: Each player keeps count of their own successful outs made in 3 sec.